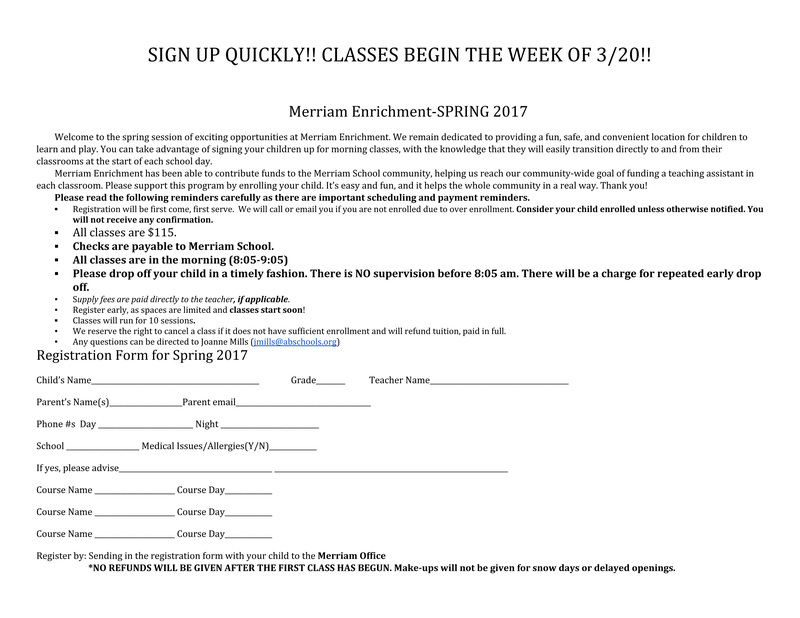 Merriam Enrichment – Basketball! Knitting! Soft Sculpture!! Sign up quickly, as spaces are first-come, first-served! 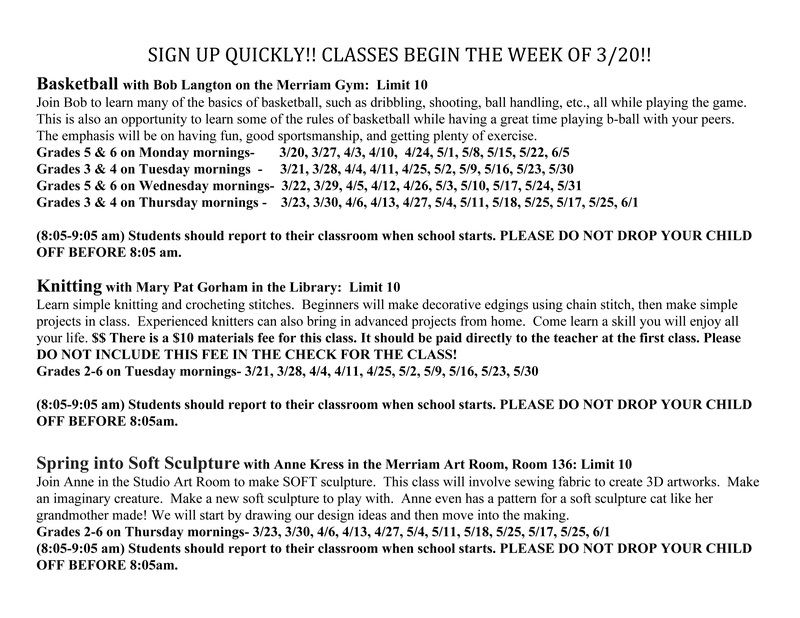 Click here, or on the form above to download and print your own!